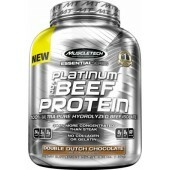 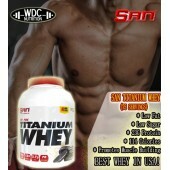 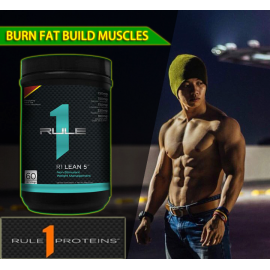 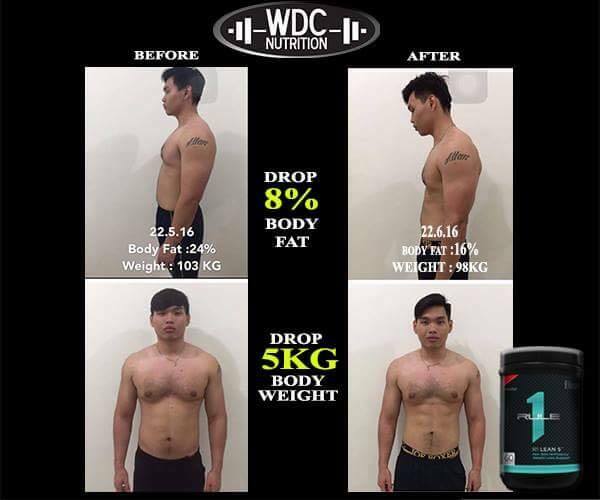 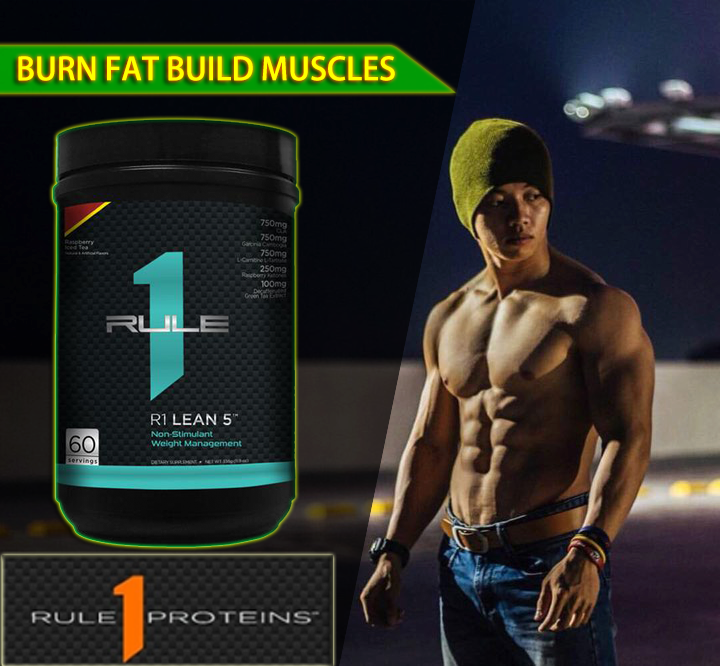 Directions For Titanium Beef Isolate: Mix 1 scoop (33.83 g) into 6-8 oz. 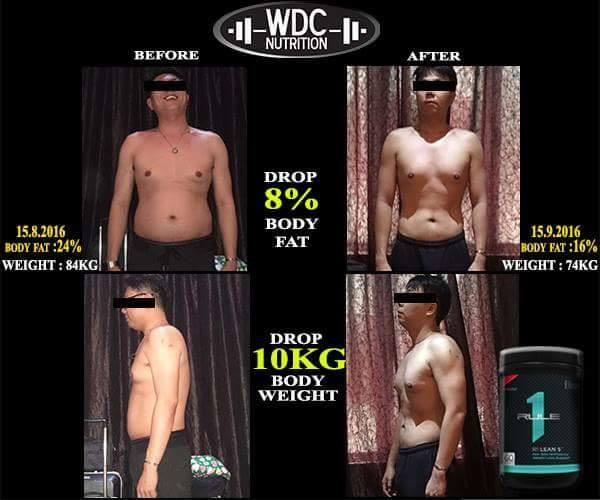 of water until completely dissolved. 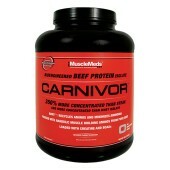 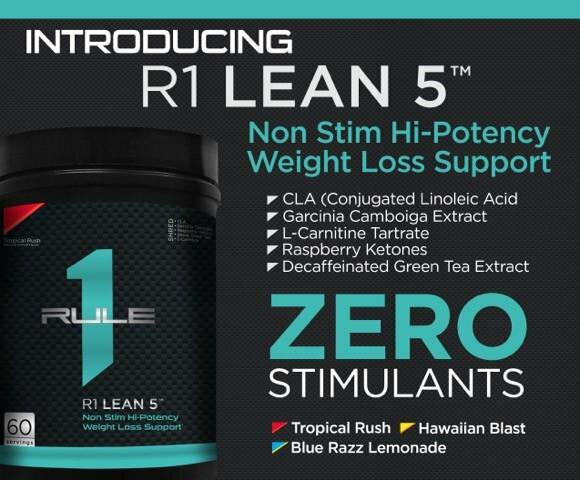 Take 2 to 3 servings daily. 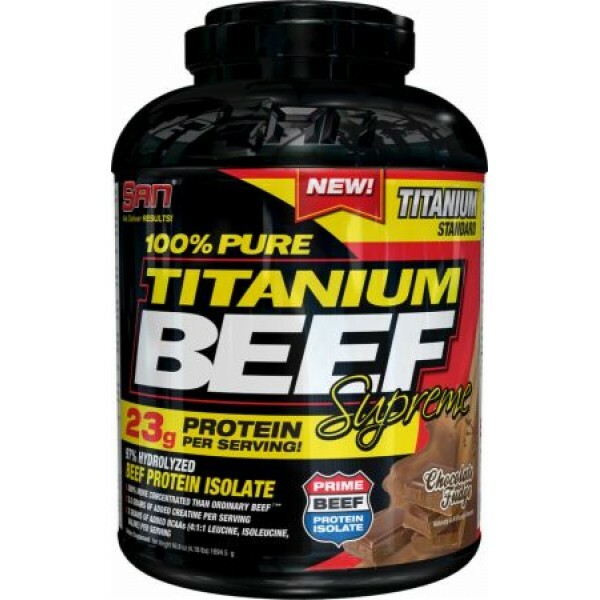 Due to its unique beef protein structure, TITANIUM BEEF SUPREME may foam after mixing.